On March 25-26 the 142-member Central Committee of the Communist Party of Cuba met to discuss the status of economic reforms during President Raúl Castro’s 10-year mandate to open up the economy with greater roles for the private sector and foreign investment. Below is a photograph of the Party’s First Secretary, Raúl Castro, and to his left Miguel Diaz-Canel, the expected next President of the Cuba Council of State. From 2012 through 2015 the reforms were implemented swiftly with the number of self-employed worked more than tripling to 580,000. But since then implementation has slowed in the due to the complexity of the process, mistakes in oversight and low engagement of the bureaucracy. 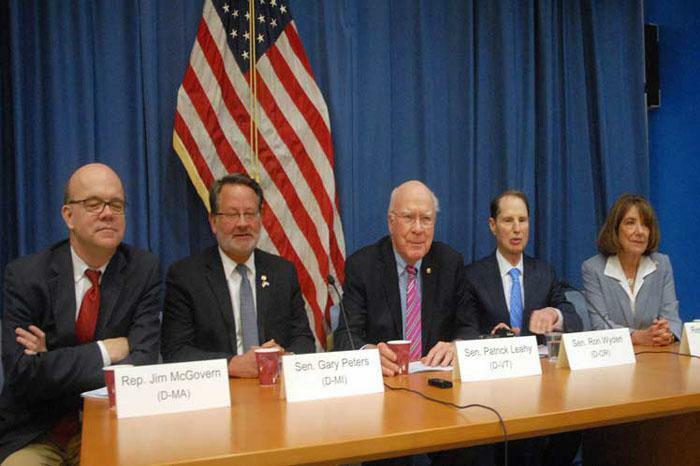 Further reforms also were hampered by economic and financial limitations. The Central Committee recognized Cuba lacked a fiscal culture and accountancy tools to make a serious economic analysis as well as difficulties communicating the complex process. This included the absence of a culture of paying taxes. Now the Party and the Government are reviewing studies on unification of Cuba’s dual currencies and different exchange rates and the National Economic and Social Development Plan through 2030. There will be the implementation of the country’s self-employment policy after a training process that will include some 580,000 self-employed workers and more than 30,000 public officials. Raúl Castro said that all Communists needed to confront problems without hesitation, right away; planning more carefully to direct resources to where they are truly needed; and not waiting for solutions from above, but rather contributing creative, rational ideas. Related to these problems of implementing economic reforms, only this year did Cuba open its first wholesale market for beans, beer, sugar, cigars and other staples for 20 to 30 percent less than the retail prices in the country. It will be open to 35 worker-owned cooperatives in Havana. 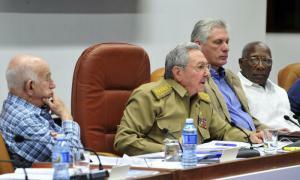 The Party Central Committee, meeting in its Fifth Plenum, analyzed important issues related to the updating of Cuba’s socio-economic model, Granma (Mar. 27, 2018); Reuters, Cuba’s Communist Party Admits Errors, Slowdown in Reforms, N.Y. Times (Mar. 27, 2018); Assoc. 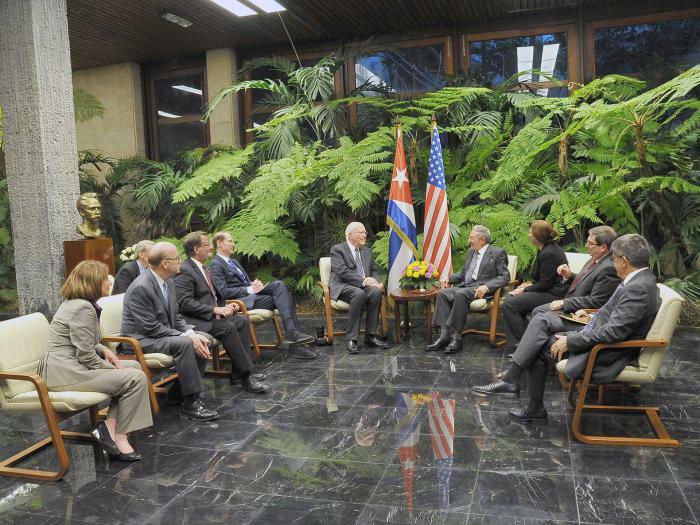 Press, Cuba opens wholesale market to sell basic staples, Wash. Post (Mar. 19, 2018); Pėrez, Cuba expanding wholesale markets? (Granma (Feb. 6, 2018). Issues about Cuba’s economy have been addressed in the posts listed in the “Cuban Economy” section of List of Posts to dwkcommentaries–Topical: CUBA.